Beautiful 3112 sq. ft. home in the heart of Antelope! Walk to parks and schools. 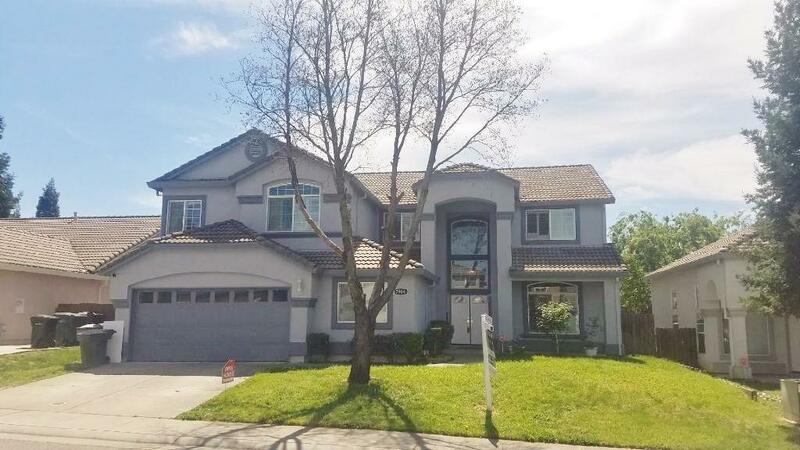 This 6 bedroom, 3.5 bath home has room for everyone! Main level bedroom, full bath, office and half bath! Upstairs are additional bedrooms and huge bonus room with fireplace. Enjoy relaxing in the attached sun room! Master bed/bath will be your private oasis...large soaking tub for relaxing! Fresh paint inside & out! This house is ready to be called home!